Cyprus Casinos have opened C2 Larnaca at the Airport, following the Nicosia opening this month and the Limassol Casino earlier this year. 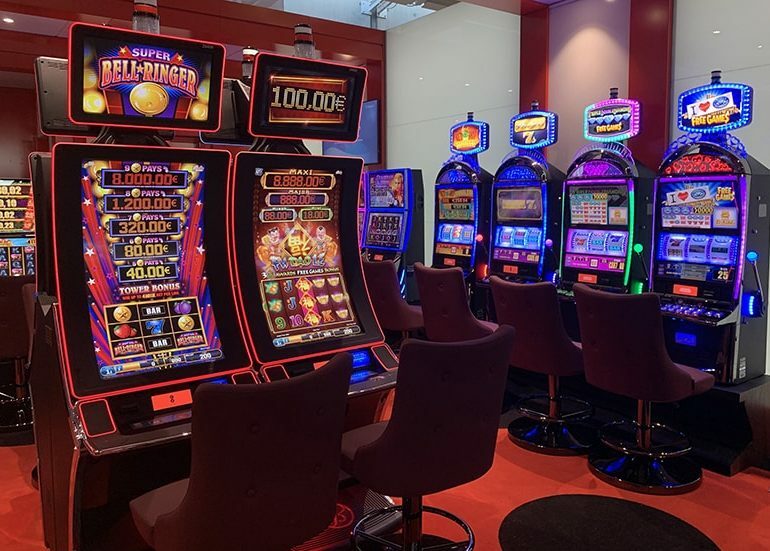 This new casino is located in two different places in the airport terminal, featured 42 state of the art slot machines in total. The first location in the departure area will only be accessible to the departing passengers and the second one in Arrival area, will be accessible to general public. “We are pleased to welcome Larcana’s Satellite Casino C2 Larcana to the premise of Larcana International Airport. We wish the consortium that manages it every success,” said the CEO of Hermet Airports, Eleni Kalyirou. Operations of C2 Limassol will cease when the city of Dreams Mediterranean integrated Casino resort is launched, while the four satellite Casinos C2 will continue to operate.